In 1981, Gary Wyatt came to a crossroads. After working construction for two years, the former University of Tennessee runner and art education graduate was weighing two teaching offers: one from a Richmond-based school, the other from a very young Potomac-based school. Wyatt chose the road less traveled, and that made all the difference. 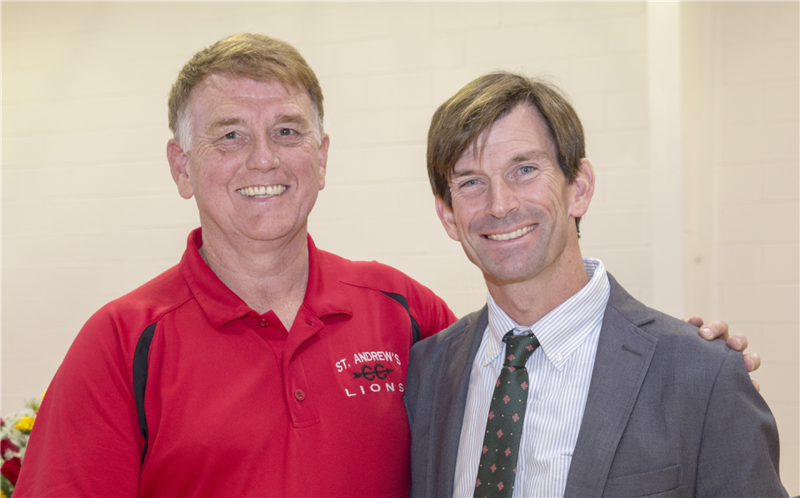 By coming to St. Andrew’s, he began a 36-year teaching and coaching career, during which he coached more than 1,000 students in multiple sports and mentored more than 30 coaches. Wyatt will be inducted into the St. Andrew’s Athletics Hall of Fame on October 14 as part of Reunion Weekend. The second class of Hall of Fame honorees, which include two athletes, a team, and a teacher/coach, will be recognized during a ceremony on Holden Court. Despite all the trophies and banners Wyatt’s teams took home over his 36 years, he said the opportunity to make an impact on the lives of his student athletes and colleagues was the greatest prize. “How many coaches I’ve helped get started and develop, and the fact we have kids who are still lifetime learners, and (running) is still a part of their lives – the championships are neat, but that doesn’t matter. It’s the experiences we had,” Wyatt said. When he interviewed for the art teacher job, then-Head of School Jess Borg asked him what else he would like to do at St. Andrew’s. 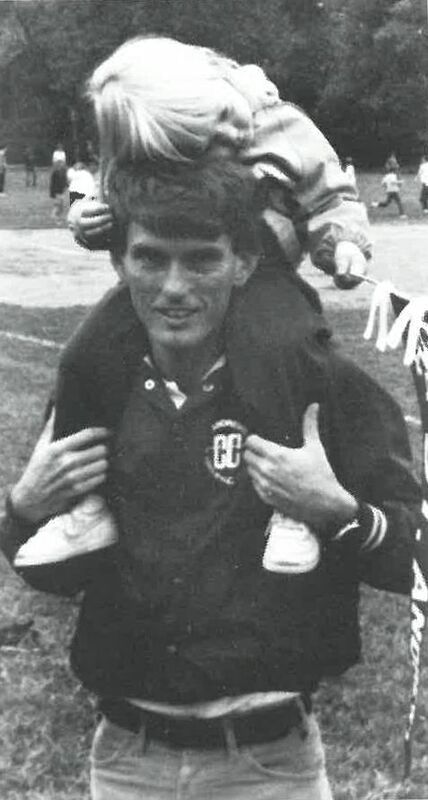 Wyatt wanted to start a running program, and within two years his cross country team would be on a phenomenal winning streak, taking home five PVAC titles in the mid-1980s alone. Head of Upper School Ginger Cobb started working with Wyatt in 1987 and said his approach to running was key to creating this culture. “He knew it was more than winning - it was always about the team and pushing people to their personal best. All that pays off,” she said. 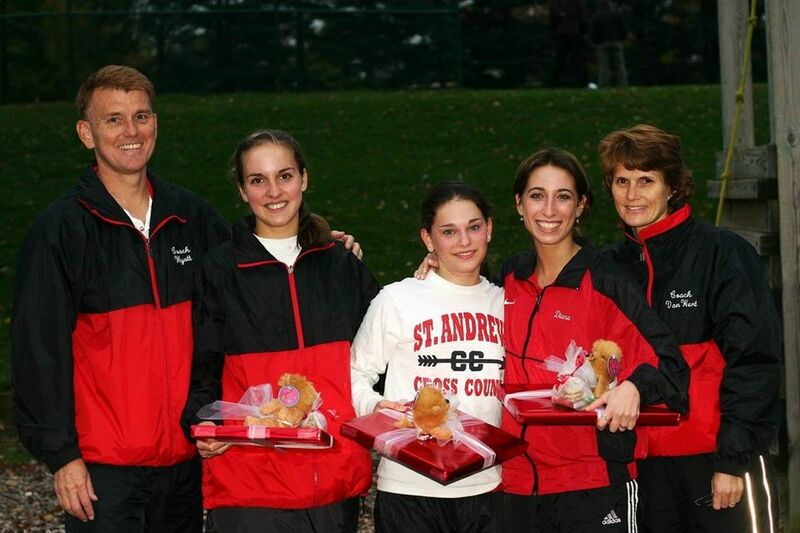 His teams would rack up 11 titles after the school’s move to the Postoak Campus – one PVAC track & field championship in 2000, nine girls small schools state titles between 2004 and 2016, and, perhaps his proudest team accomplishment, the ISL Cross Country Championship in 2005. 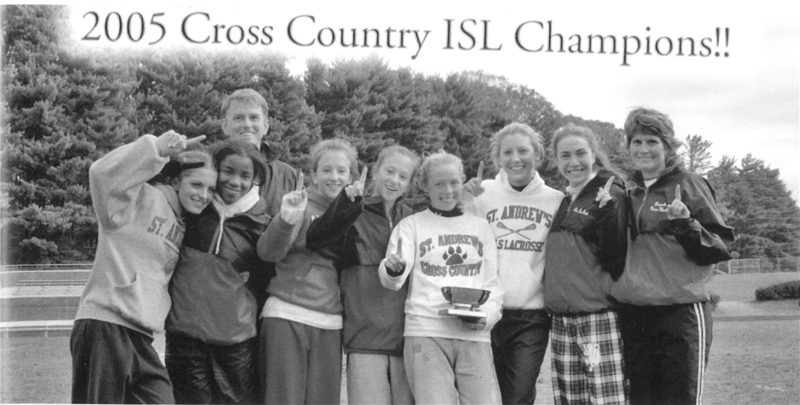 Yaa (Addison) Warren ’09 was on the 2005 championship team as a freshman. She remembered how generous Wyatt was with his time and resources, often bringing the team breakfast for morning practices. “He really made it feel like a team and a family,” she said. P.J. 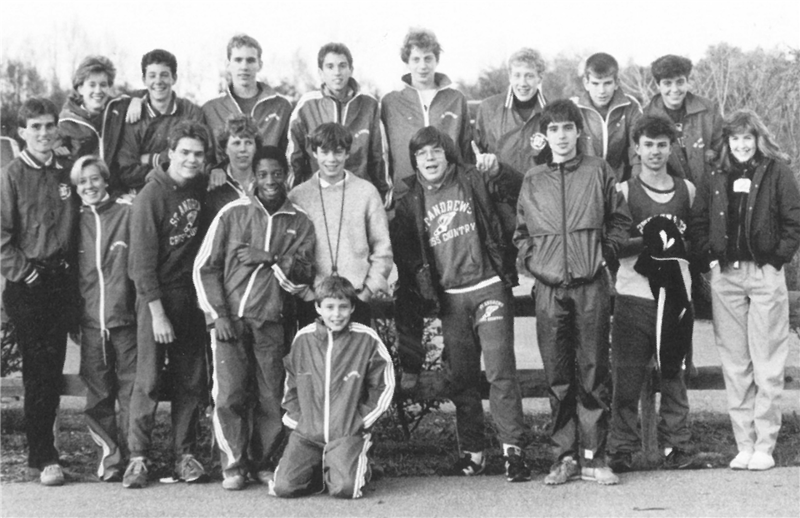 Hart ’01 ran on the cross country team in the late 1990s and went on to run for Division III school Gettysburg College. Hart said he admires Wyatt for running what he calls a “coaching marathon,” and fondly recalled the weekends Wyatt traveled with students to meets at the College of William and Mary. David Magida ’04 remembered his breakout moment as a runner – after keeping pace with Wyatt during a 10k on the Bradmoor Campus, Magida, then a sixth grader, passed him to win. Wyatt insisted he run cross country - Magida would go on to run with the varsity team throughout his middle school years and travel with Wyatt to competitions up and down the East Coast, he said. Magida, now an obstacle runner and fitness instructor, said he considers Wyatt a father figure and the first great coach in his life. After Wyatt retired earlier this year, Warren was tapped to be one of the new cross country coaches. She said Wyatt taught her how to “pay attention to the little things” and inspired her to be just as generous with her time. “He taught me what it means to be a good coach,” she said. Today, Wyatt is looking to set another personal best, this time in business: he’s just opened LellyBelle Cafe in Shepherdstown, W.Va., where he and his wife are serving up acai bowls and smoothies. Cobb said Wyatt has always strived to be a better coach and teacher and, in doing so, has lifted up those around him. 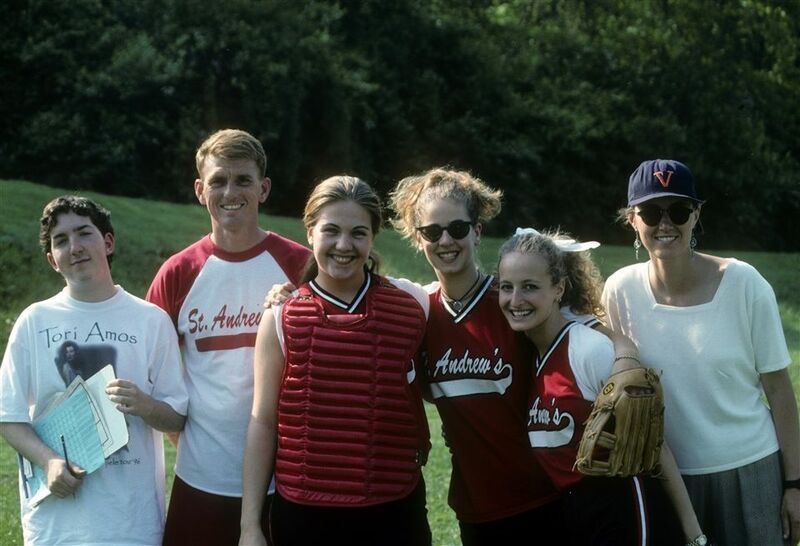 For Warren, Wyatt is more than just a coach or teacher—he epitomizes St. Andrew’s athletics.